Political tumult has darkened Zimbabwe's urban centers, yet this country vigorously protects parks and wildlife. Above all else is stunning Victoria Falls on the Zambizi. Learn of the Shona, Zimbabwe's earliest inhabitants and still its largest ethnic group, with their characteristic dry stone architecture at the Great Zimbabwe ruins of Masvingo. 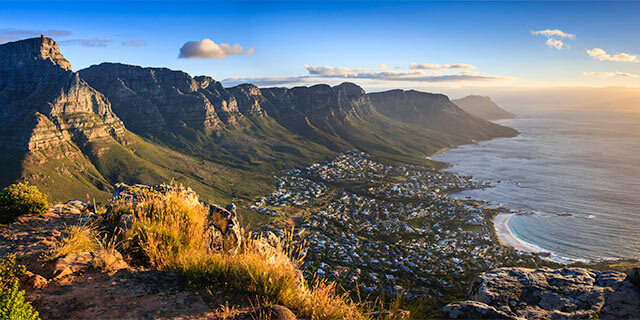 Johannesburg, 4 safaris in a Private Game Reserve, 2 nights aboard Rovos Luxury Train & Cape Town. Optional extension to Victoria Falls. 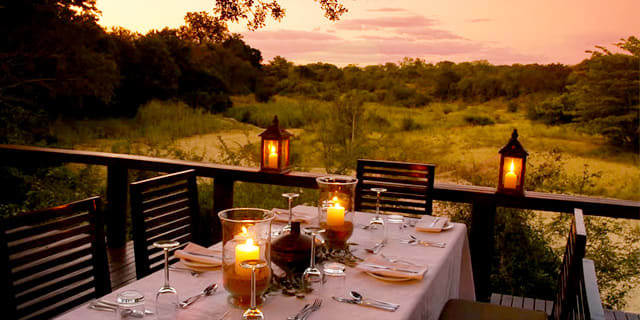 Already booked on one of our packages to Zimbabwe? See everything you need to know before you go. U.S. citizens must have a passport which is valid at the time of entry, though we strongly recommend it be valid for at least six months after your return date. U.S. passport holders must have a visa to enter Zimbabwe. Tourist visas will be issued upon arrival when entering at Harare (HRE) or Victoria Falls (VFA) International Airports, for a fee of $30. If you are going to Chobe, you will need a multiple-entry visa, for a fee of $60. Passports must have at least two blank visa pages for each entry into Zimbabwe, and one blank visa page for Botswana. Consult the Zimbabwe eVisa website or the U.S. Dept. of State website for more information. Zimbabwe requires proof of yellow fever vaccination upon entry for passengers arriving from Yellow Fever Endemic Countries, such as Kenya. Click here to find a local vaccination center. Malaria is present in Zimbabwe. Ask your doctor about vaccinations for typhoid, polio, yellow fever and hepatitis as well. Zimbabwe has one of the highest infection rates in the world for HIV/AIDS. Do not swim in any freshwater such as lakes or rivers since they are house to parasites. 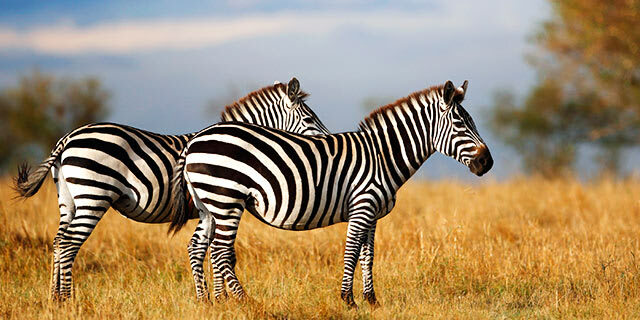 Zimbabwe is a year round destination. April thru October is very hot and dry. The Falls tend to be their least impressive, although game viewing is ideal during this period. The rainy season is November thru March. Botanical enthusiasts will enjoy the lush, green vegetation during this period. Zimbabwe's weather is most comfortable right after the rainy season in May and June. The grass is highest then, making game viewing difficult and Victoria Falls is shrouded in mist. Credit card use in Zimbabwe is limited. Cash in US Dollars is widely accepted and preferred for your shopping needs while in destination. Credit card acceptance is limited and inconsistent (only available at selected stores and hotels). Per the US State Department only Zimbabwe bank cards are accepted at local bank and ATMs and therefore travelers should not expect to have access to cash from automated teller machines. Shop for minerals, jewelry, dolls, woven hats, wood carvings, copper plaques, wooden spoons, safari clothing, baskets, beads, stone sculptures, and snuffboxes. 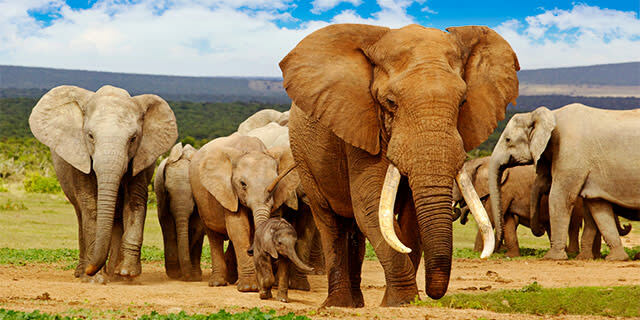 Ivory has been problematic and some countries do not allow its import. 220 volts. Plug D & G. You will need a voltage converter and plug adapter in order to use U.S. appliances. We recommend getting a universal adapter and converter kit. View more information about electrical standards around the world.